Whether online or in person, we all will leave a legacy. 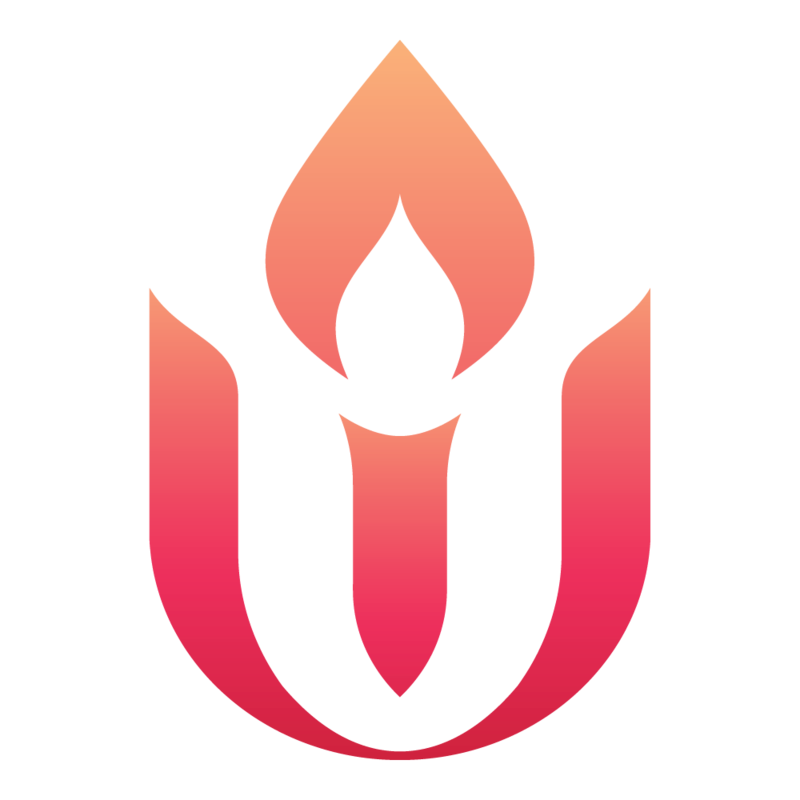 You can create a lasting legacy at the Unitarian Universalist Association by including us in your future plans. Contact the Legacy Gifts Team at legacy@uua.org or (617) 948-6509 to learn more.